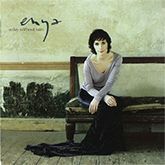 Enya began working on ‘A Day without Rain’ in autumn 1998 and released it two years later on 21 November 2000. 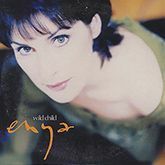 With over 15 million copies sold, it is Enya’s best selling album and also the fifth highest selling album worldwide of 2001. 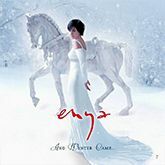 I do think that the abundance of pizzicato on the album was inspired by the pitter-patter of rain. We have a large room above the studio, which we use for resting between recordings, and the sound of rain can be heard quite clearly there. 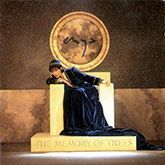 Design and art direction for the album were done by Stylorouge. 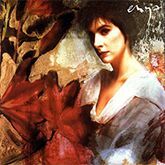 The artwork is more contemporary and minimalistic than on Enya’s previous albums. 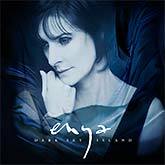 The promotional photography for the album was shot by Sheila Rock and Simon Fowler in Dublin. The launch party was held in the Somerset House, London. 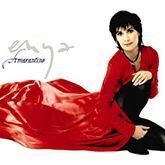 Enya’s record company stopped river traffic on the Thames for the fireworks display. 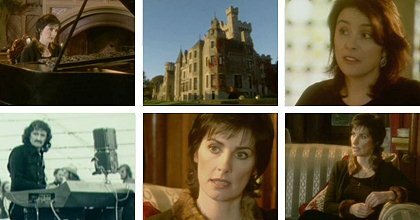 A video documentary featuring Enya, Nicky and Roma talking about the music and the new album was shot at the Humewood Castle near Dublin and distributed to the media. 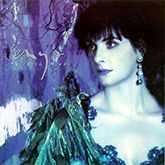 A different edit later appeared on Enya’s dvds under the name ‘A Life in Music.’ The documentary was directed by Rob Connor from Stylorogue. 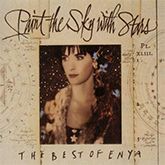 ‘A Day without Rain’ won the 2001 Grammy Award for the best new age album and the Japanese Grand Prix Award for the album of the year. appreciation to Roger Ames and Nick Phillips.